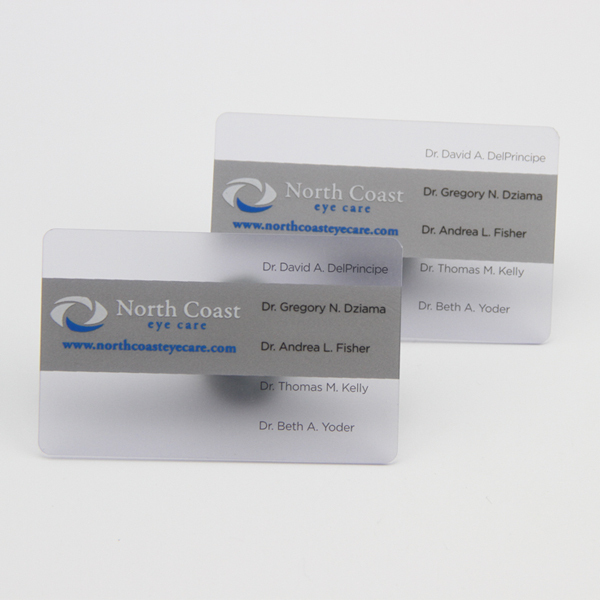 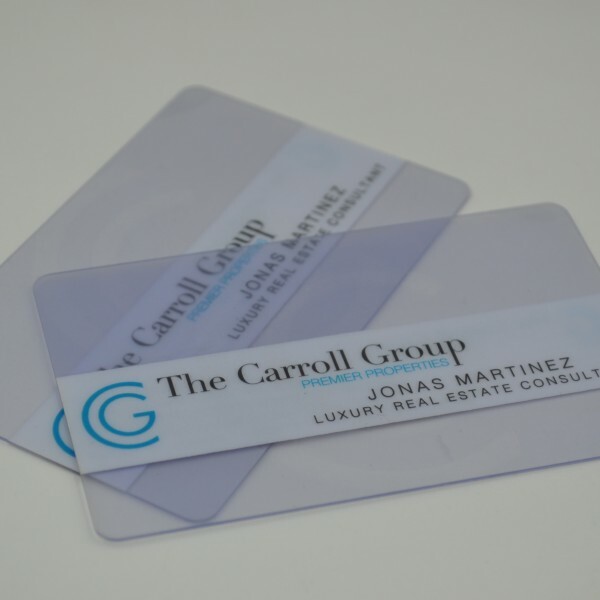 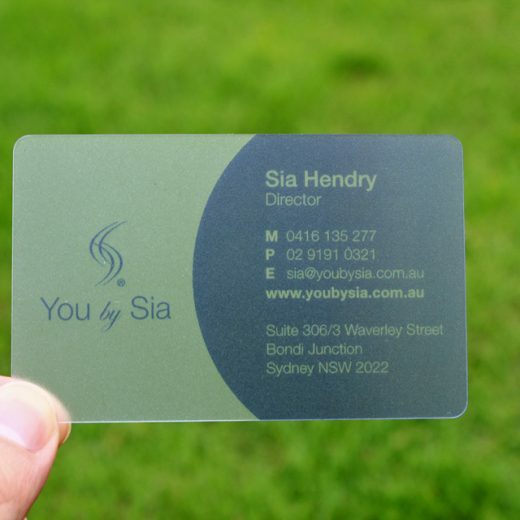 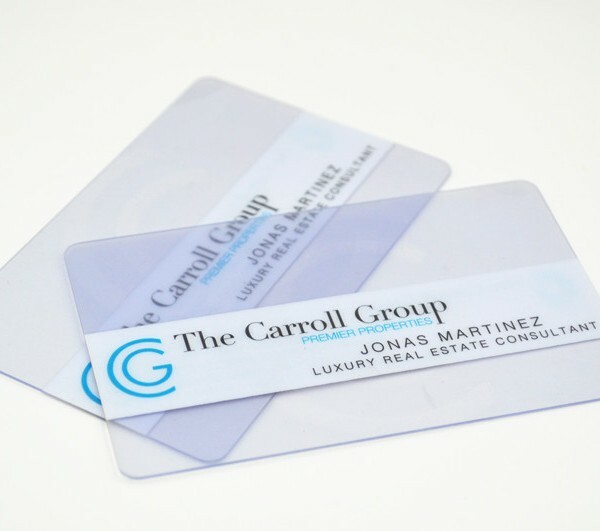 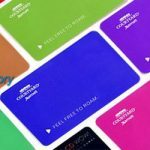 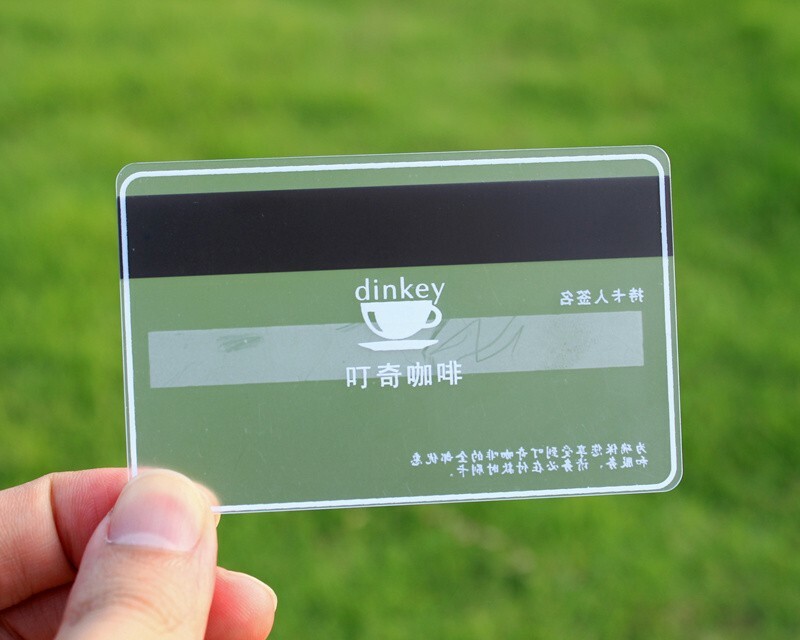 Transparent plastic cards, frosted plastic cards, clear business cards, translucent cards, and clear frosted cards, with a matte frosted look using tint screens, spot colors and a perfect appearance by 4 color printing . 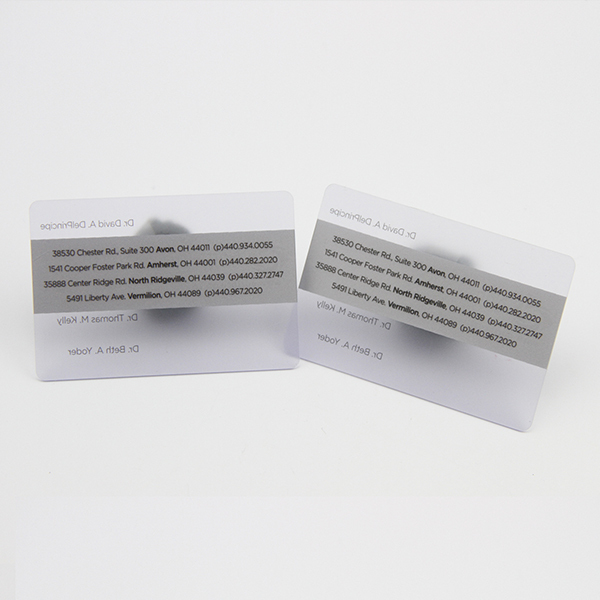 Clear cards can looks wonderful due to the kinds of special effects and craft can be incorporated into the design. 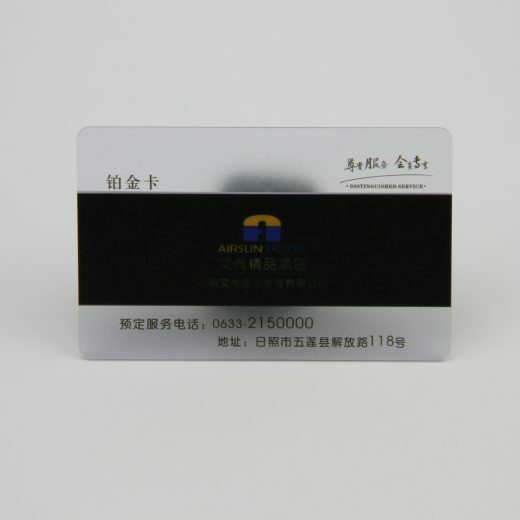 Chuangxinjia can provide the word-class and perfect service for client which is from all over the world. 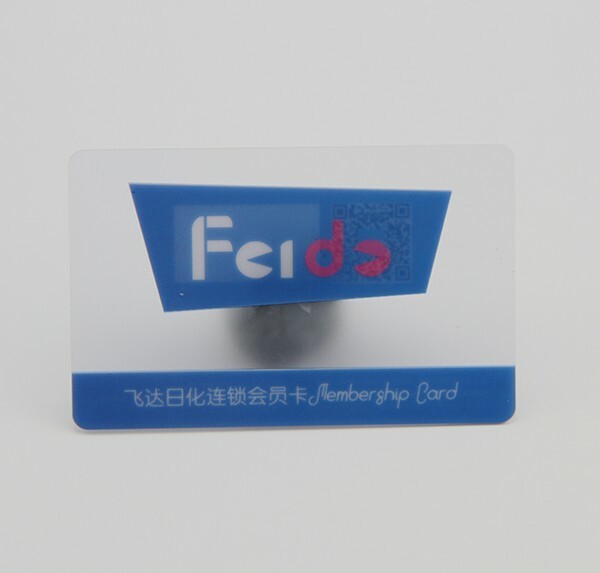 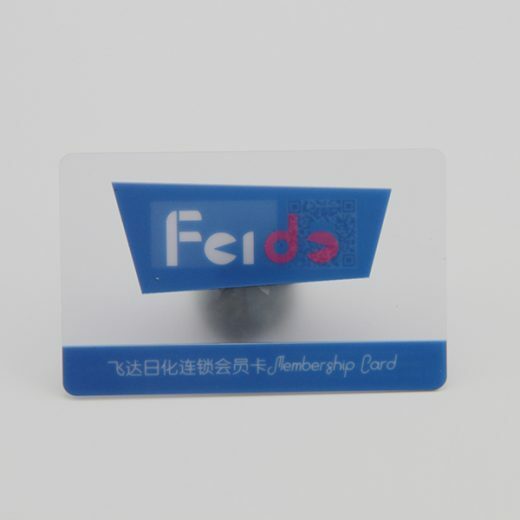 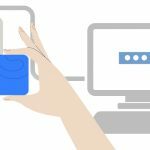 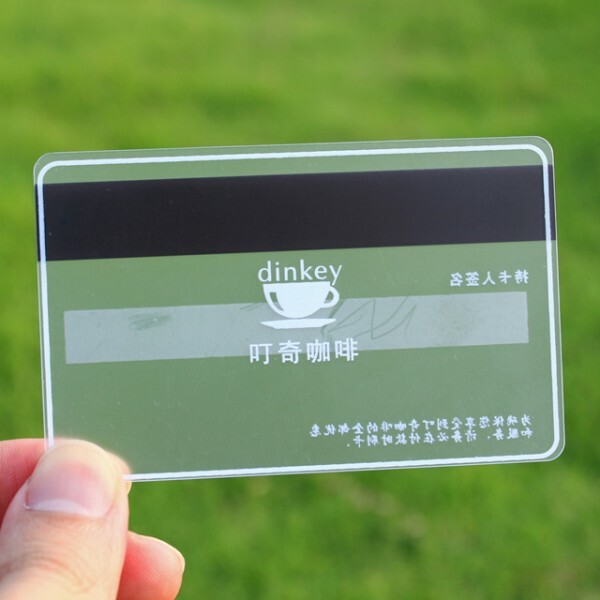 We are able to manufacture all kinds of transparent plastic cards according to your requirement , Mostly importantly, Our products are a perfect way to build your business or service and our products will help you get more and more business in the near future .